At my office, a vendor cut us a great deal on some Windows 7 laptops and we ordered four of them. When the computers came in, everything seemed to be going fine until we went to add the machine to our domain and the option was grayed out. This was when we realized that the computers had been loaded with Windows 7 Home Premium instead of Windows 7 Professional. There are differences between the two versions, including one of them being that Home versions of Win 7 don't support domains. We had to upgrade all four machines to the Professional version in order for them to work on our network. The experience was relatively painless, but there are some things you need to consider and prepare for before you make a Windows 7 Home Premium to Professional upgrade. Windows XP and Vista users can still use these general practices for any upgrade, too. If your computer already had Home Premium installed, then it should have no problem running Professional. Just to be safe, make sure everything works properly before you upgrade, and this includes testing your sound hardware, looking in Device Manager for any problems, and noting any weird errors that come up during startup. Also make sure you have enough available disk space for performing the upgrade, especially if you are running a dual-boot system. 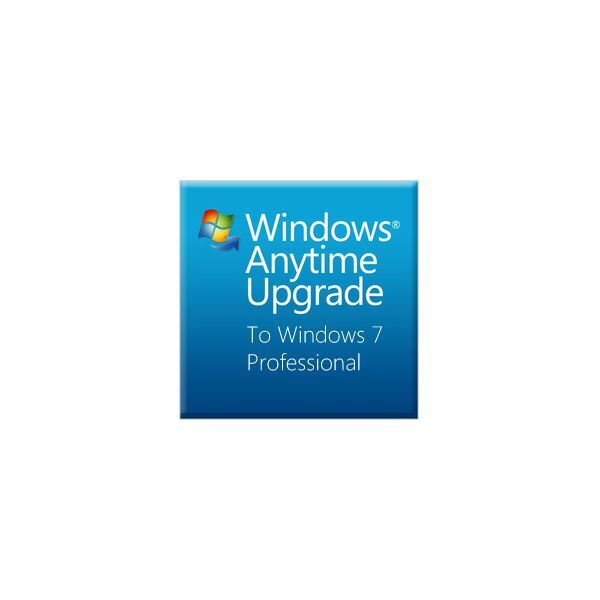 Did you know that you can upgrade your Windows 7 Home Premium machine without having to go out to a store and buy an upgrade disc? You can do it all online and the process only takes about ten minutes. It sort of makes you wonder why they don't just make one main version of Windows and leave it at that. 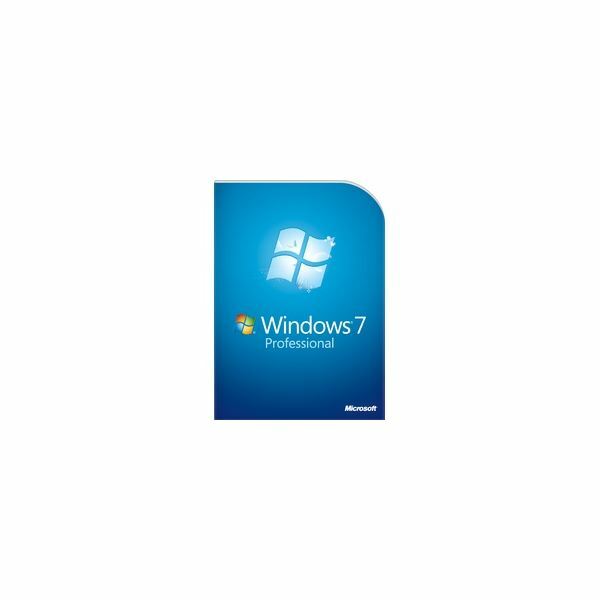 The best and simplest way to upgrade from Home Premium to Professional is to use the Windows Anytime Upgrade feature that is built into Windows 7. Just type 'windows anytime upgrade' in the search box and follow the instructions on screen. There will be a fee, of course, because the upgrade is not free. As of this writing, the current price on Microsoft's site is $89.95. If you bought an upgrade DVD from a store, you can still use the Windows Anytime Upgrade without even needing the DVD. Just enter the product key found inside the box when prompted. The DVD will save you a little download time, but that's all. Note: Be careful buying used copies of the upgrade disc on sites like eBay because they be counterfeit or the product key may already have been used. If you have a retail copy of Windows 7 Professional, as opposed to an upgrade disc, then you're best option is to do a clean install. By this, I mean reformatting the hard drive and loading the operating system on a blank slate. This will be more time consuming, but may be your only option if you don't have the upgrade DVD. I highly recommend you try using the Windows Anytime Upgrade first, though. Before you reformat the hard drive and start installing the new OS, do yourself a favor and pre-download some of your drivers. Especially make sure to get any networking drivers like for Ethernet or Wireless connections so that you can get the machine back online after the initial install. The reason for this is that Windows 7 doesn't always include every driver needed to make every computer system work, and you may have to install certain hardware drivers separately. The problem is that if you can't at least get the PC online, then you won't be able to download anything unless you have a second computer available. Visit the manufacturer's website for your PC, such as HP.com or Dell.com, and look for their Support section. You should be able to search for your specific model machine, which is often identified by a label or sticker on the PC, and then get the necessary drivers for your system. If multiple options are present, get everything and copy it to a USB flash drive or burn it to a CD or DVD. Better safe than sorry. After you get Windows 7 Professional installed and the system is online, be sure to check Windows Update and get everything that is available before you start loading other software. These updates will make your system more stable and reliable, plus its best to get them out of the way to make sure everything is working right before you start personalizing Windows.